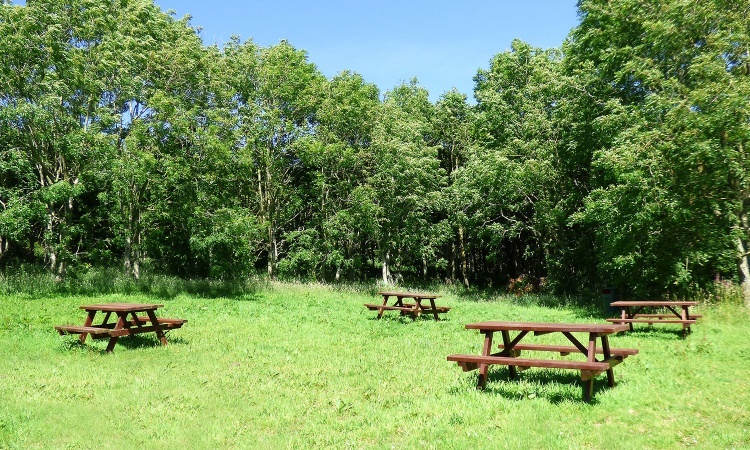 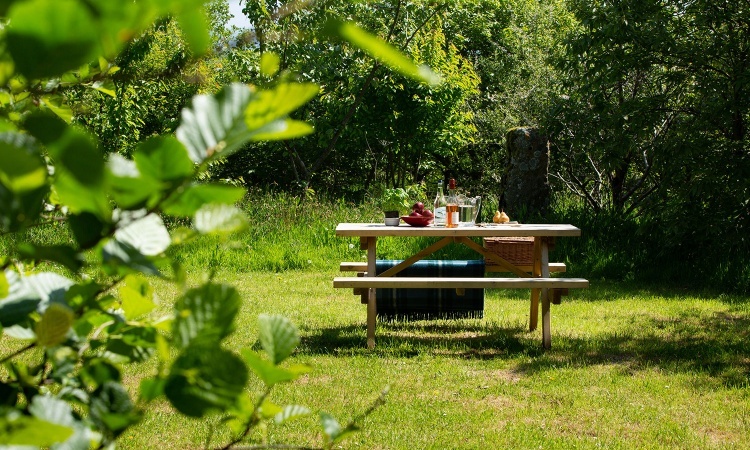 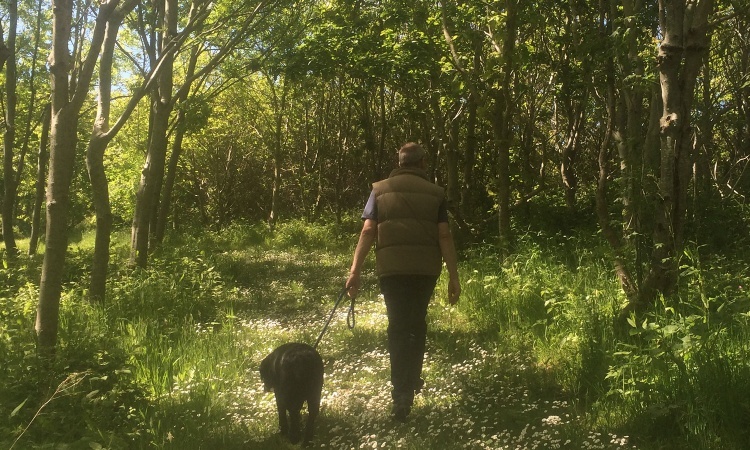 Conservation has always been at the heart of Tyddyn Isaf Camping and Caravan park and in 1992 we planted over 8500 trees which have now developed into mature woodland - A perfect area for our guests to escape to. 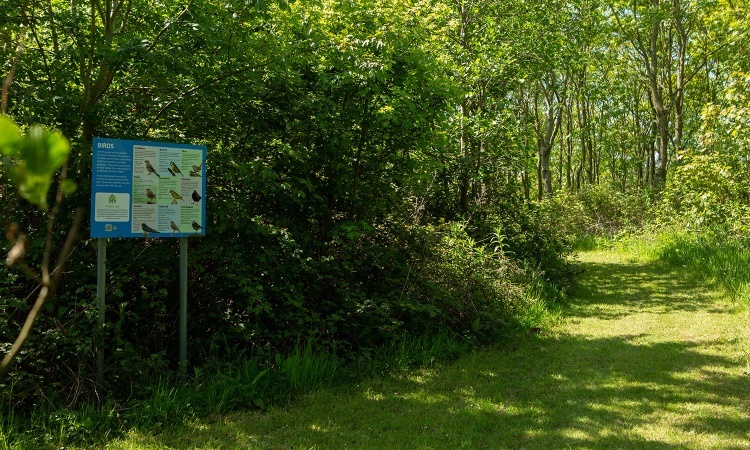 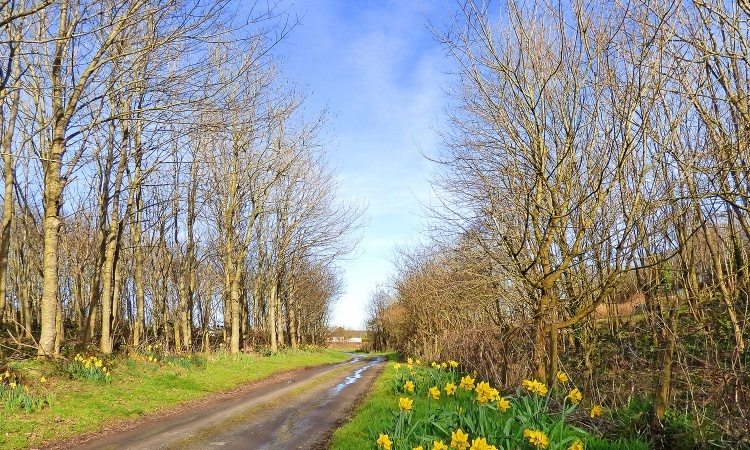 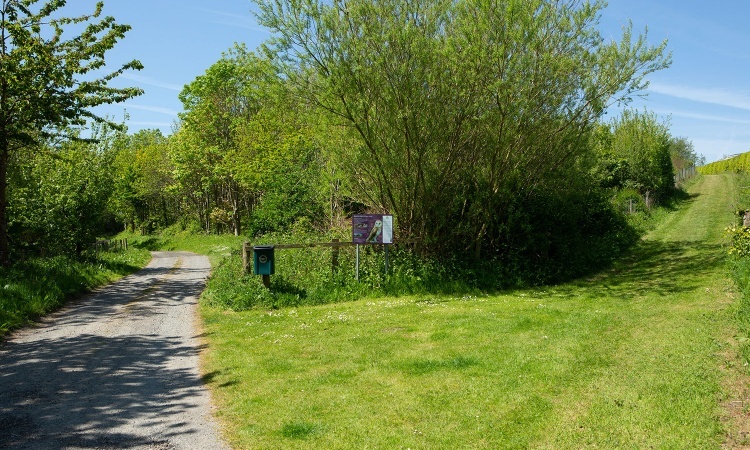 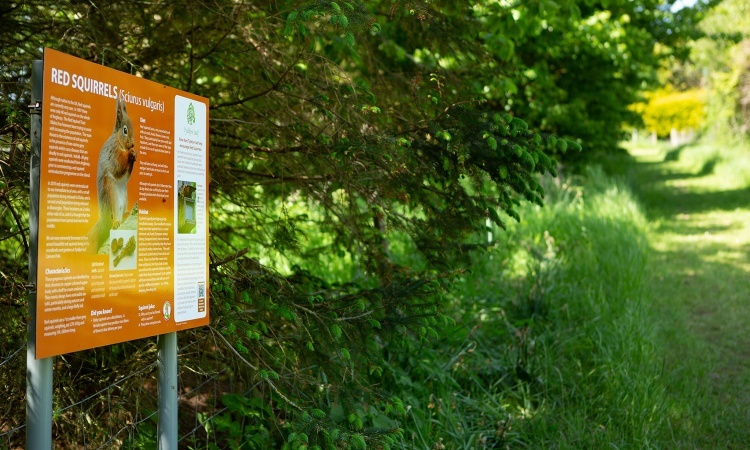 Our woodland straddles a small stream which runs through the caravan park and contains numerous information signs to help you learn about the flora and fauna that exists around you. 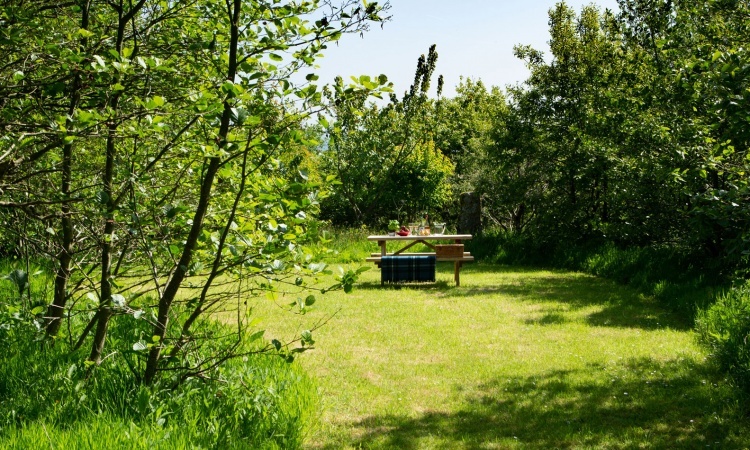 Whether you want to indulge in a secret picnic, play hide and seek, read a book whilst listening to the birds singing, engage in a gentle jog, energetic hill sprints or simply stroll along the carefully mown paths…our woodland has something for all, no matter what age you may be!